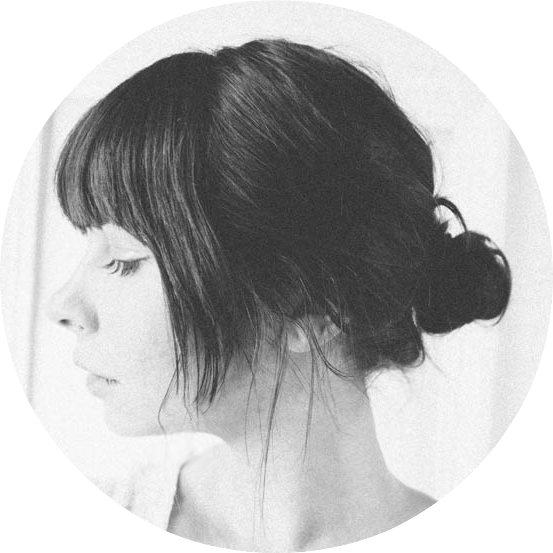 when lo kindly handed off her brick-red, portable crosley record player to us last week (thank you, lo! ), i got pretty excited to bust out some old vinyls that've been gathering dust. and also to pick up some new ones…i may have ordered one or two of these ^^^ along with a replacement needle. beirut: postcards from italy was our first dance & scenic world our processional. regina: robbie invariably turns on regina when we clean the apartment. 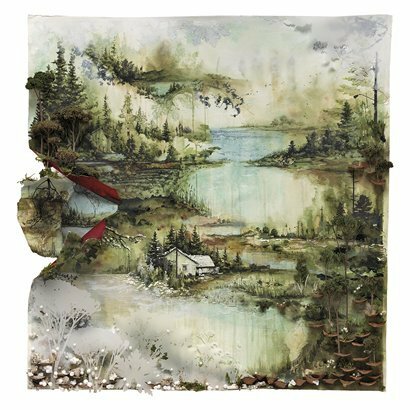 bon iver: reminds us of the long move from to denver two summers ago. 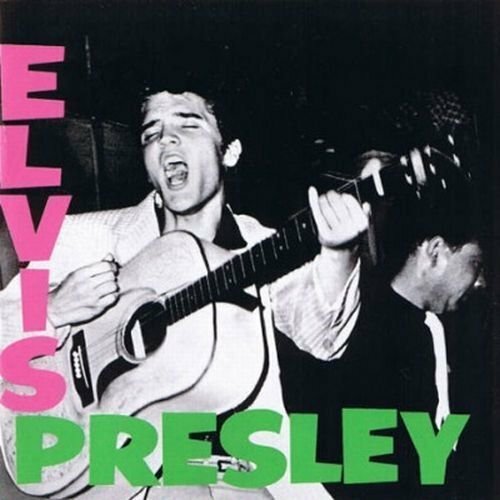 elvis: we're on a kick we can't kick. 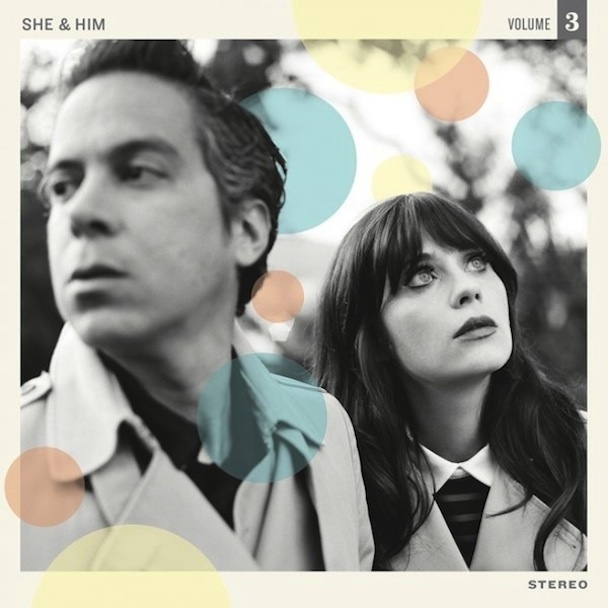 she & him: not til may…but in the mean time. Volume Three? How did I not know it was coming ? Hooray! I bought "what we saw from the cheap seats" on vinyl and I love it oh so much. Such a good album, omg. 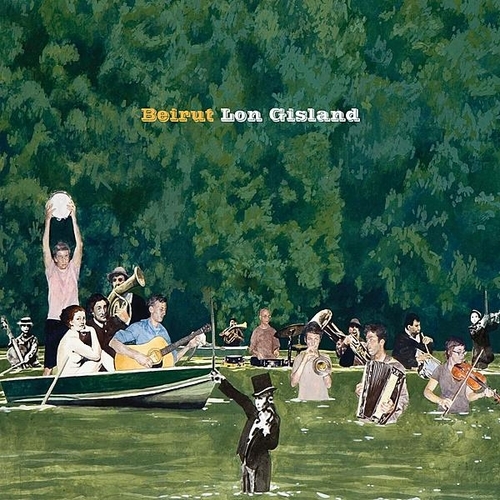 And of course, beirut makes my heart happy. my roommate and I are toying around with the idea of getting a record player. We can't help but think that it would be cute in place of a tv in our new apartment, plus oh the possibilities with records! Vinyl is so cool. I don't have a record player, or a vinyl record, but it still is very cool. Love all your choices as well! 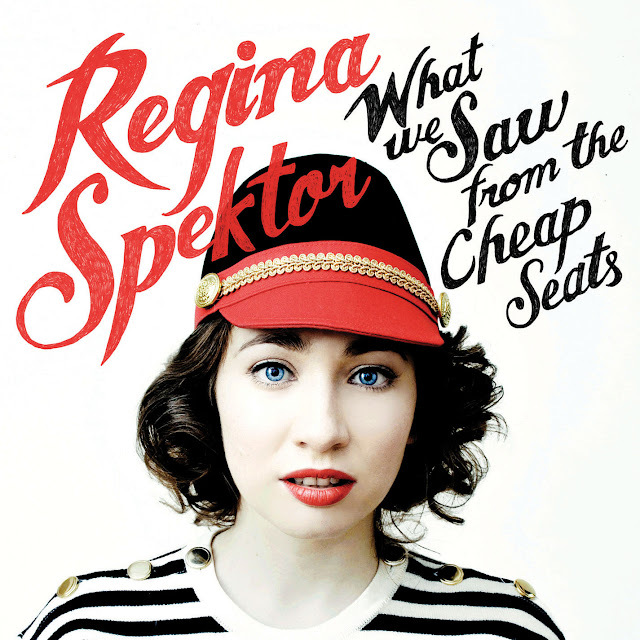 oooh regina spektor! I love her! i'm so so happy that little guy was able to find a home with you. i just know how much love he'll receive! cannot wait to learn what you spin first!! I can't believe those Beirut songs were in your wedding.... That makes me so happy. Two most favorite songs ever. I want them in my wedding as well one day.